With the volcano erupting on the Big Island and earthquakes still happening, many people are left without homes. 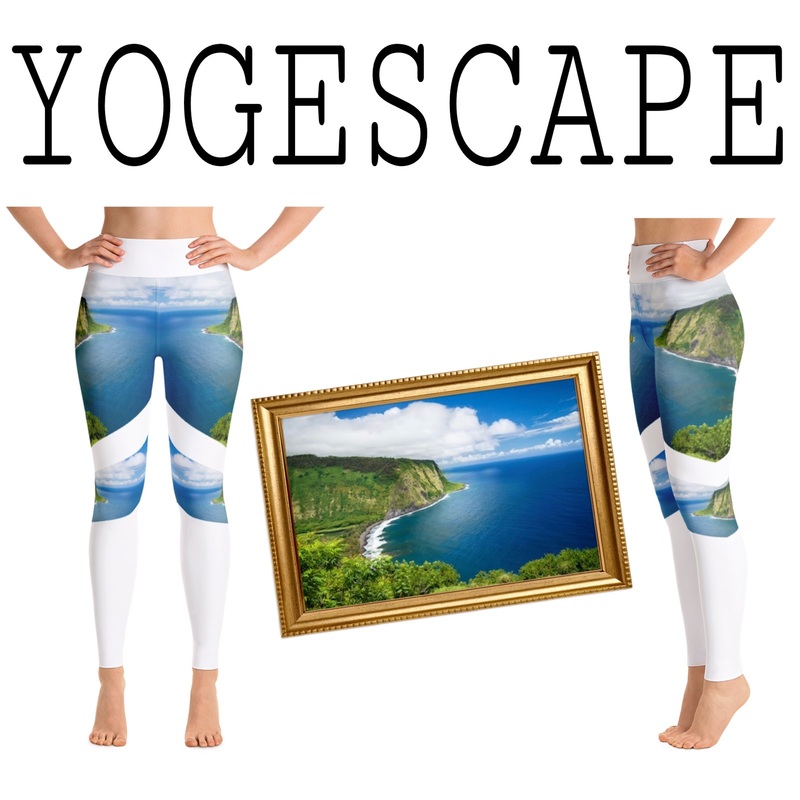 I've designed a pair of leggings where for the next twelve months 100% of the profits are going to go towards the Volcano Victim Relief fund hosted by the Salvation Army. After twelve months the profits from this design will go to a local organization that helps the homeless community on the Big Island. If Yoga pants are not your thing, click here to donate directly. For the last couple years I have been sort of studying the ends and outs of social media platforms, marketing programs and other software that is readily available for people to use to create a brand. I've done everything from launching products all the way to self publishing a book that I was able to get into many major online retailers all from my phone and/or laptop. The point is, is that with the internet and these very accessible programs one individual now has the capability to reach millions at their fingertips. I have the capability to reach millions, and... I want to. I want to make a difference somewhere in this world, make a positive change, help. The main question I get when someone sees my pants for the first time is, "How did you make those?!?" I thought I would answer the question here. Now mind you, some of my methods are pretty old school and I'm self taught so all you professional graphic designers please don't make fun of me :) Here goes! The company I use to make my pants is called Printful Inc. They have a very user friendly website, and a mock up generator so I can see how my design is going to look ahead of time. So my first step is to make the design I want on my pants. For my yoga pants specifically I have designed a template on (here is where I get old school) Windows Paint program. It works, it is very easy to use and there is no extra fee to use it. This is my template below, then I fill in the white part with my preferred image.